Follow RT for news on hockey and its players, including professional Russian winger and captain of the Washington Capitals of the NHL, Alexander Ovechkin, who is considered one of the greatest hockey players in the NHL. Get news and stories on Alexander Ovechkin’s career and latest activities. Before playing for the Washington Capitals, Alexander Ovechkin was a Dynamo Moscow player in Russia. 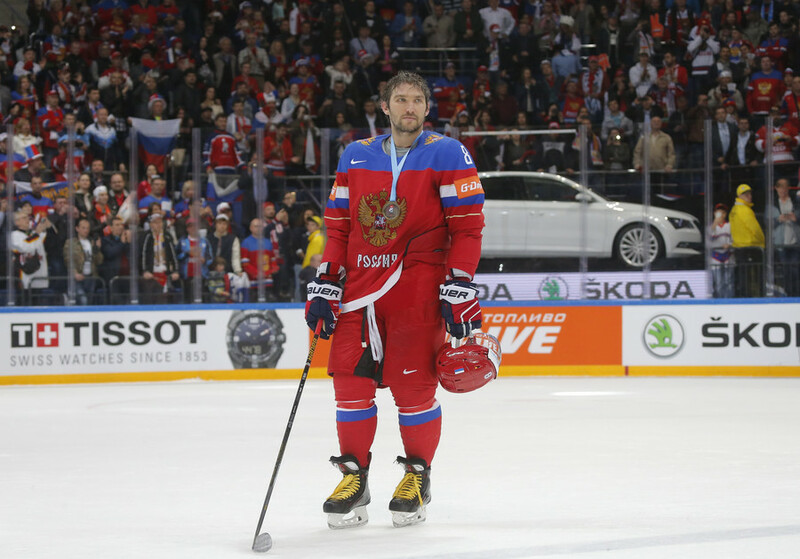 Find news and details about Alexander Ovechkin’s early career and background. 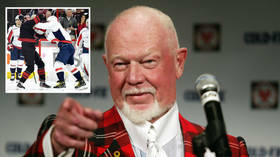 Don’t miss the most recent news and updates on hockey games in which Alexander Ovechkin plays. 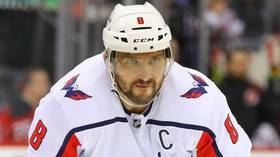 Alex Ovechkin has knocked out a rising NHL star Andrei Svechnikov with just a few powerful punches as things got heated between the Washington Capitals and the Carolina Hurricanes during the their Stanley Cup playoffs game. 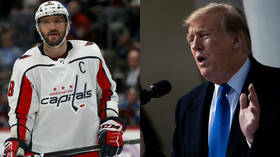 Russian ice hockey superstar Alexander Ovechkin and his Washington Capitals teammates are set for a meeting with US President Donald Trump when they travel to the White House next week.